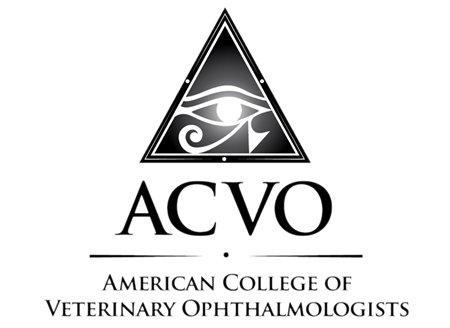 Diplomate, American College of Veterinary Ophthalmologists. 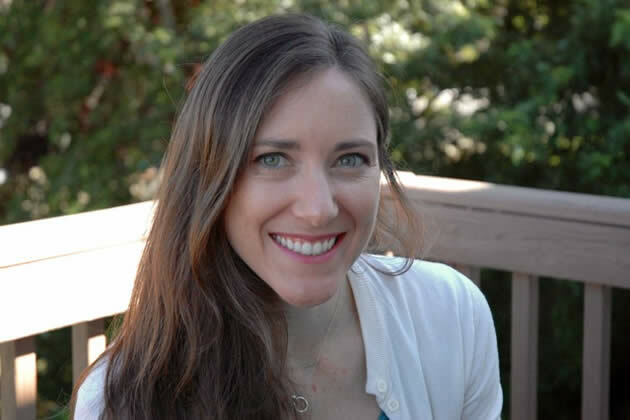 Dr. Curto earned her veterinary degree from the University of California, Davis. Following an internship in Littleton, Colorado and a research fellowship at the Ohio State University, she completed her residency in Comparative Ophthalmology at North Carolina State University and became a diplomate in the American College of Veterinary Ophthalmologists. Dr. Curto grew up in Southern California and is thrilled to be back home on the west coast. She has a strong background working with horses, but loves helping all species of animals. Outside of work she enjoys hiking with her husband and two dogs, cycling, yoga, skiing and snowboarding, and travel.